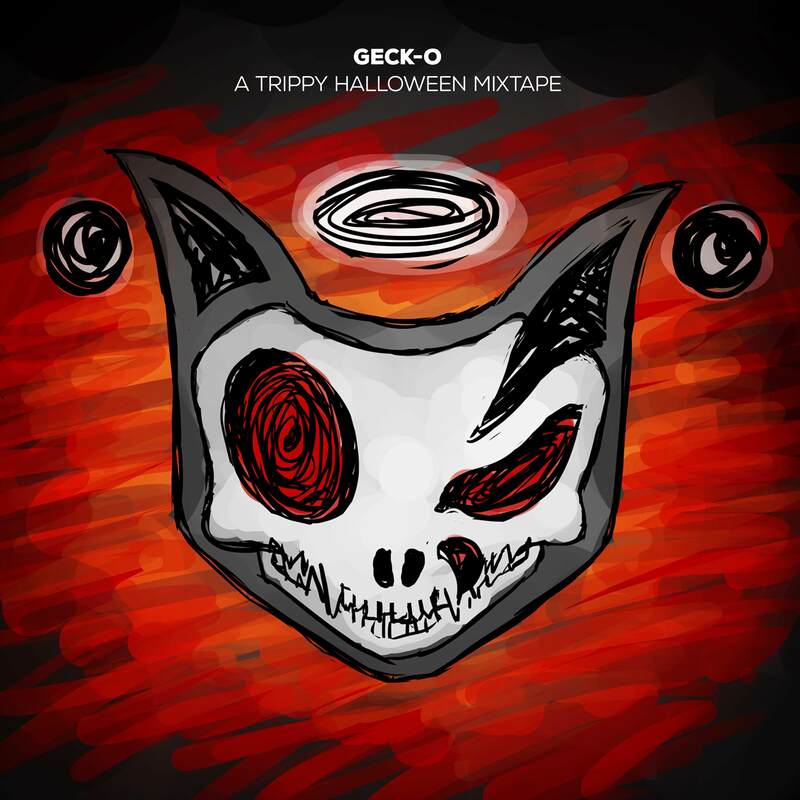 Geck-o takes you on a trip to a place of evil and pumpkin soup. With a selection of anything Halloween related, we can trust him to throw many styles and ingredients in the boiling kettle. Tasty! Get to hear the new Geck-o & Wavolizer collab for the first time, and meet fresh artist STOIK for the opening tune. 16. Arne L II - R.I.P.